There are a few of us at Gelato that can remember when films and games came on cassette tape and the only shared universe was the one we all live in. It’s remarkable then that we were recently asked to speak about the future convergence of film, television, games and visual effects! The ProConnect Converge event was hosted by Creative England and was hosted by Simon Smith from Gameopolis. Topics being discussed covered the evolution and future of storytelling and the creative opportunities it presents. We were on a panel of industry bods and were delighted to be joined by representatives of Studio Liddell, Swapbots and Kinicho VR. 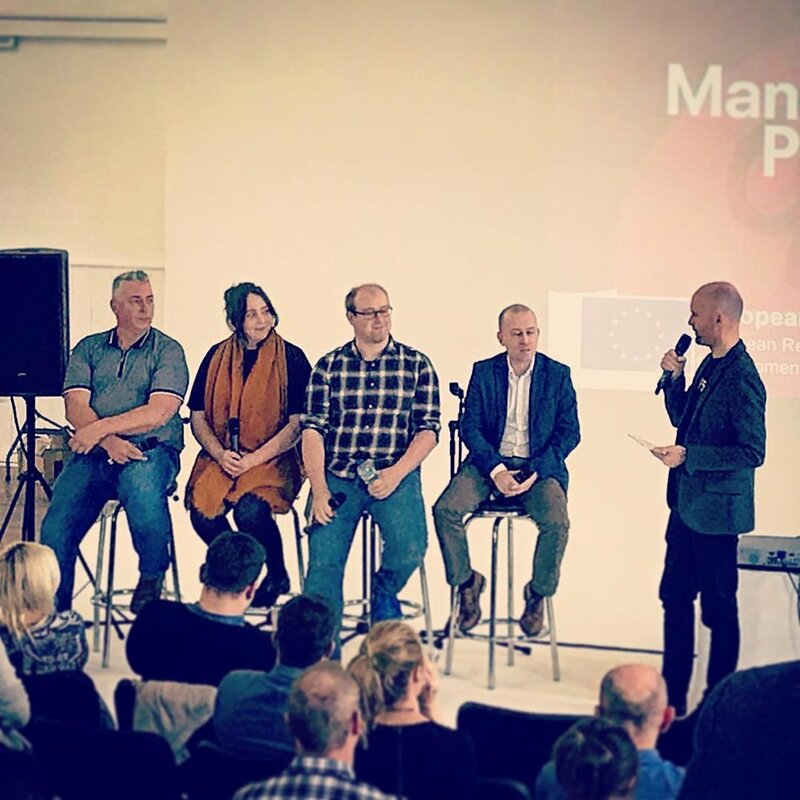 We fielded questions from the audience and had a fantastic time sharing our knowledge of the current industry and our opinions on the future of this swiftly evolving sector. It’s no wonder these exciting new areas are being examined when a device that can fit in your pocket and run both VR and AR! Clearly the future of digital storytelling and visual effects are coming together faster than ever. In fact the convergence of these once disparate technologies is something we know first hand having utilised a video game engine to create content in a network TV show. Of course these new developments also bring challenges such has how to attract larger audiences to the more niche aspects of interactive media but we are ready and poised to face them head on! As always we enjoyed meeting and talking with innovative, creative people and we even got to finish the day converging ourselves with a glass of bubbly. So Gelato stands ready to be part of the future where we can help transport people to the halls of Hogwarts, the moons of Mars or the streets of Sherlock Holmes’ London. Our creative industries are on the verge of an urge to splurge on a merge of the converge.